Cold and Flu viruses can occur throughout the year but are most common from the late fall to early spring. Despite numerous common cold myths, the impact of these infections can be devastating, even in healthy people. It is important for all us to seek ways to increase our methods for cold and flu virus prevention. The viruses that cause common colds and influenza are not the same, and generally, the symptoms tend to be different. Often, a visit to your physician may be needed to determine treatment options. I have previously highlighted some viral infection complications that many people do not think about. Although many of these complications are uncommon, their significance reminds us that we need to prevent what we can. I cannot emphasize enough that no one should consider these potentially dangerous infections as “just a virus” because they all have the potential to cause long-term problems. I also cannot state enough that cold and flu virus prevention is better than cold and flu treatment. Although I am not a well-versed sports fan, I am going to go out on a limb and use a sports analogy. To win games, sometimes the best offense (scoring points) is a good defense (preventing others from scoring points). So how about it? 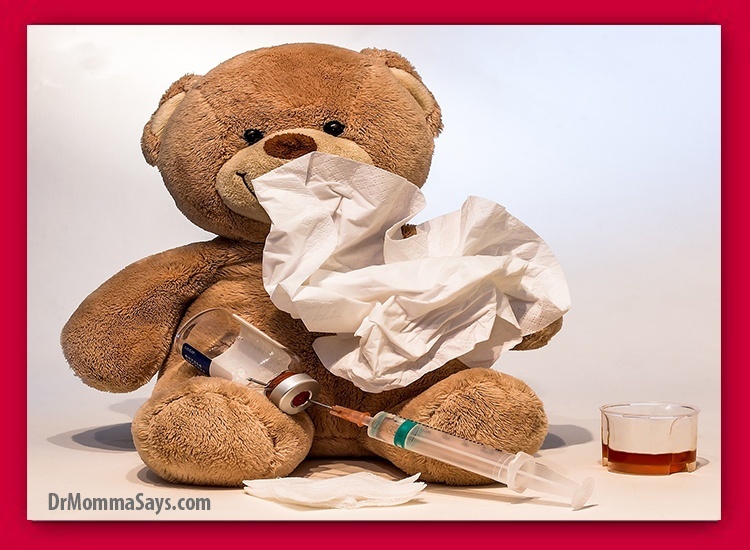 The best way to fight cold and flu viruses is to avoid catching them at all! Once the flu virus has caused an infection, the anti-viral medication, Tamiflu, has some benefits. However, increasing healthcare providers are warning that people should not consider Tamiflu as the answer. Let’s get back to focusing on ways to prevent catching cold and flu viruses. Don’t use a lame excuse to avoid the flu shot because these shots save lives. Many other viral infections can cause significant complications, so avoiding as many as we can by getting vaccinations is important. Although there is a huge anti-vaccine movement, I do not understand why vaccines are not being credited with the huge global health improvements associated with getting rid of the old school epidemics of polio, mumps, measles, whooping-cough and other serious infections. One more tip to get the most out of vaccinations: researchers report that exercising arm muscles for 20 minutes before the flu shot increases the immune system response. Who knew? Now you know! 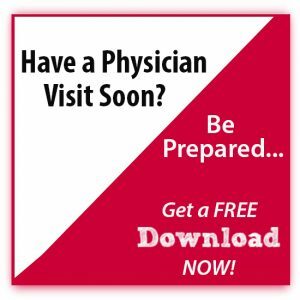 Physicians should expect more sweaty patients at upcoming visits! The CDC has spent a ton of time researching hand washing but most of us do not fully understand it! Not just running under water, but actually scrubbing with soap for 20 seconds to lift up bacteria and viruses from the skin and then rinsing them off with water. You may not realize how long 20 seconds actually is, so remember to sing “Happy Birthday” twice! Thoroughly drying hands is important because wet hands spread germs faster than dry ones! If using air to dry, be sure to hold hands under the dryer until hands are completely dry. What about hand sanitizers, you ask? Well, although they do not remove organism, they are proven to kill some viruses and bacteria, but not all. Additionally, they are much less effective if hands are obviously dirty. Nevertheless, hand sanitizers are the next best thing to hand washing, so keep your hands clean the best way you can. I have previously highlighted the benefits of salt water (saline) nasal washes and provided tips for effective use. These nasal washes reduce amounts of dust, pollen, and viruses to decrease impact on the respiratory tract. Nasal saline also increases moisture in the nose which allows the antibodies to fight better, prevents cracking of the nose lining which can lead to nosebleeds as well as provide a site for bacteria and viruses to enter the body. I believe every home should have nasal saline as part of their health management options. Bacteria and viruses can live on the surface of toys which kids either put directly into their mouths or touch and contaminate their hands. Yes, we need to ensure our kids wash their hands, but toys should be cleaned to reduce the risk of infections. This is important in daycare settings, but parents should include this in their tasks at home. Bleach, peroxide and alcohol are useful but good old soap and water are also highly effective. One other tip: pediatric physician offices are usually stocked with toys and books to entertain our young patients. However, since kids often put everything into their mouth, it might be a great habit to try to bring your toys from home reduce exposure to cold and flu germs. In general, it is a good idea for family members to have their own toothbrushes but when a family member is sick, this is doubly important. Since viral particles are often in respiratory mucus, it is best to avoid sharing anything that is placed in your mouth. A good idea is to use paper cups in the bathroom instead of having a community cup. It is also important at home to practice not sharing drinks from cans, straws or eating utensils. If a musical instrument is placed in the mouth, it should be cleaned between uses. These tips may seem excessive but may be extremely helpful at limiting the cold and flu virus spreading through the household. Simply by walking 30 minutes each day, we are able to increase the number of infection-fighting cells. It is widely believed that exercise increases the effectiveness of our immune system and can reduce the chances of catching a cold and flu virus. Although there is conflicting evidence about how much exercise actually reduces colds, it is still a good idea to keep active! Our immune systems work best when we get good sleep. When we sleep, our bodies release proteins which help fight infections and reduce stress. Lack of sleep can double the risk of getting a cold or flu, especially in kids who are more prone to infections. Most babies need about 14 hours of sleep a day while preschoolers need 11-13 hours. It goes without saying the impact continues in older kids and adults. Sleep in important, so turn off those devices and get some shut-eye. Cold and flu viruses usually enter our bodies through the nose, eyes, and mouth. And because we know viruses and bacteria can live for minutes to hours on things that we touch, we need to work hard to keep our hands from bringing infection into our bodies. This can be a hard task since we are often rubbing and wiping a runny nose, but remember hand washing is your best friend. Sadly, everyone is not carefully washing their hands in public. Therefore, even after vigorously washing your hands, if you touch knobs that are contaminated, you may allow a new virus to attach to your hands. Get clean and stay clean! Cilia are the little hairs that line our respiratory tract. These hairs move mucus, virus, bacteria and other particles to keep our airway clear. These hairs can be damaged by smoking and viruses, but when they are not damaged, we need them to work to their full potential. The rate at which the cilia move is affected by temperature! When the nose gets cold, the cilia beat slower and are less effective at removing cold and flu viruses. 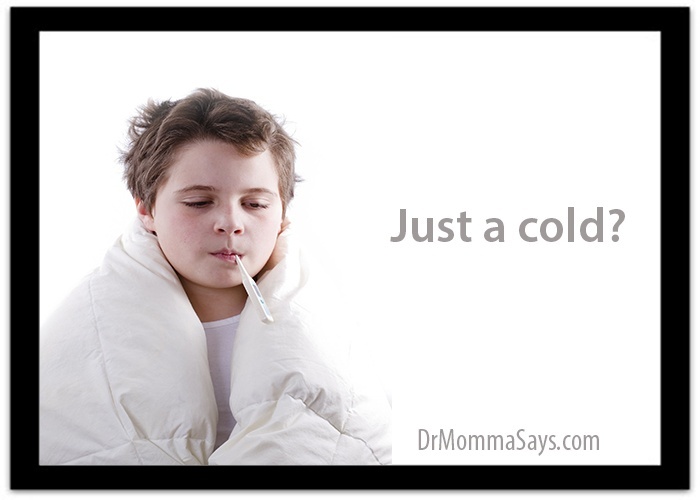 So spending a lot of time in the cold may make it easier for you to get sick. A good suggestion is to keep a scarf over your nose if you plan to be outdoors for a long time. You can also warm up your saline nasal washes and help keep those hair cells healthy and effective. Green tea has been suggested to improve health in many different ways. Many people have claimed green tea helps them fight infections for preventing colds. However, research has been inconclusive in many studies. One study has shown some promise about the impact green tea has on the immune system. The active ingredient in green tea was placed in capsules and given to one group of healthcare workers and compared to a group without it. There was a clear difference in preventing infection in those who took the active ingredient. Does not say drinking it will cure faster but perhaps daily drinking as prevention may be worth looking into. Also, taking a capsule may be different from drinking hot tea where the temperature of the water and length of time the tea was steeped may reduce its effectiveness. One study suggests that cold water steeping has better results but takes longer and hot steeping quickly releases active ingredients but they may be less effective. But, something is better than nothing, so drink your green tea today! The negative effects of smoking are too many to list; however, I will focus on the damage that the smoke causes to the lining of the respiratory tract. The smoke reduces the effectiveness of cilia, reduces the production of infection-fighting cells, and increases mucus production. It goes without saying, everyone should stop smoking but you need to reduce exposure of your children to second-hand smoke as well since they show the same impact. As always, much love for supporting my work. 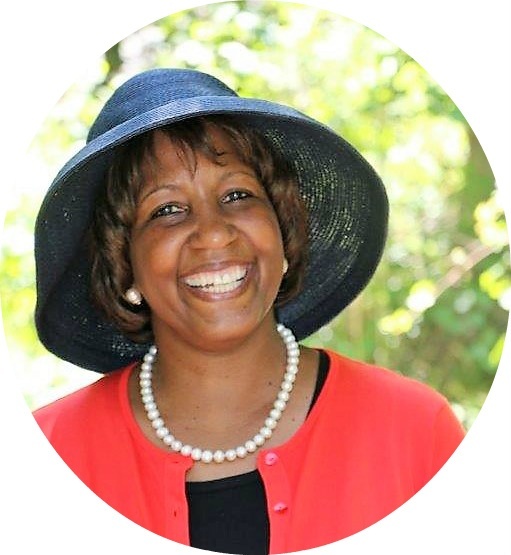 I will be adding many more posts to highlight parenting and healthcare tips, so be sure to consider subscribing to my blog to avoid missing a post! I like the idea of washing your nose with saline. Thanks for this educational post. Yes, for any nasal problem, rinsing with saline can be very effective! Surprisingly, I am reading this post post-cold state. So, I guess my timing isn’t really that great. But thanks for this post anyway it was very helpful, I didn’t know about these cold hacks before. Aww better late than never! Glad you were able to read this now to have some tricks up your sleeve the next time you or a family member catches a cold.Thanks for reading!